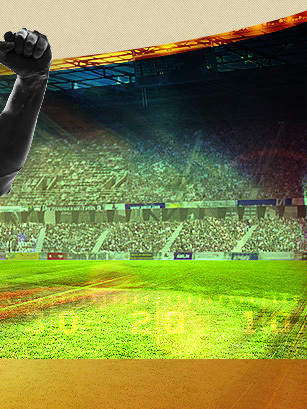 Making hockey bets online may seem a bit confusing at first due to different terms used for betting on the sport. Some of the terms frequently used are "Canadian Lines", "Puck Lines" "Money Lines" and the like. 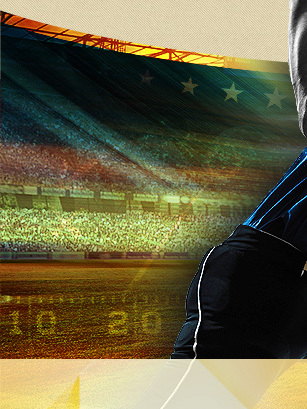 However, as bettors become well-versed with the sport, it becomes much easier. 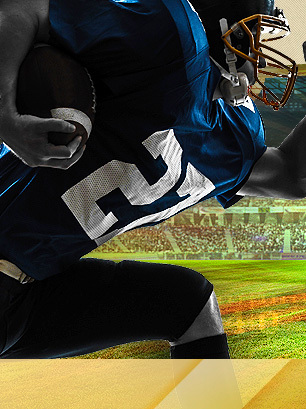 Moneyline Betting is simply betting on the contest based on a given price rather than a pointspread. The team bet on simply has to win the game. 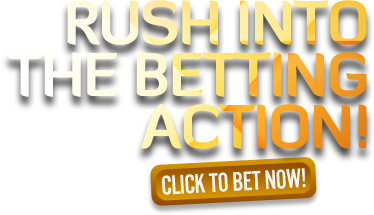 Puck Line Betting is simply betting on the contest based on a pointspread and a moneyline combined. The team bet on must win by the pointspread.